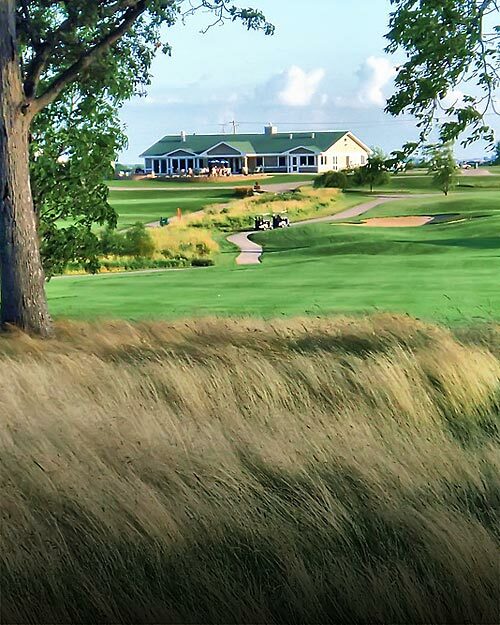 Good Food, Great Fun & A Place Many Call "Home"
Welcome to Timber Pointe Golf Club in Poplar Grove, located just 20 minutes east of Rockford, IL, minutes off I-90. 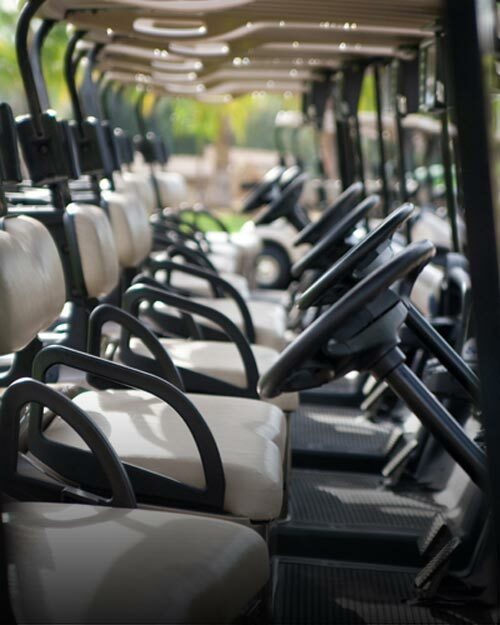 Our expertly conditioned 18 Hole Championship Golf Course challenges golfers of all skill levels, offering fun, exciting, and very affordable golf for players of all abilities. Timber Pointe features a practice range with grass tees, a private instruction tee with accurate distance markers, a large putting green, separate chipping and putting greens, two practice bunkers, and four target greens measured at the same distances as our Par 3 holes...a unique feature not seen anywhere within the Rockford golf scene. Add to that our fully stocked golf shop and the best food & bar of any Northern Illinois public golf course...and you’ll quickly understand why so many golfers call us "home". 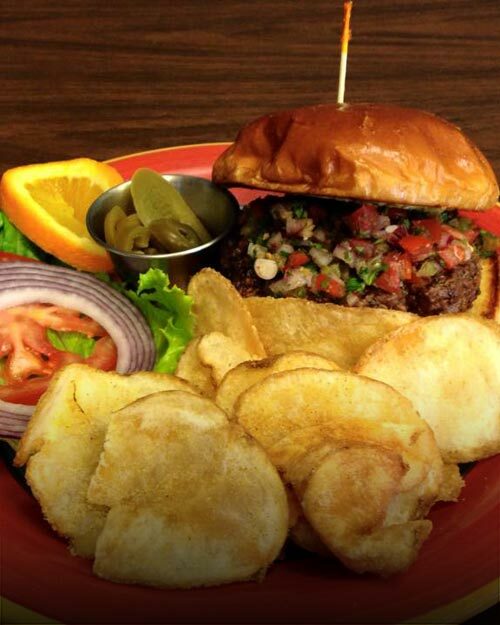 The Grill @ Timber Pointe Will Certainly Feed You Well. A Great Setting & Even Better Service. One Word: Success. Membership has its privileges, and it certainly doesn't need to be expensive. 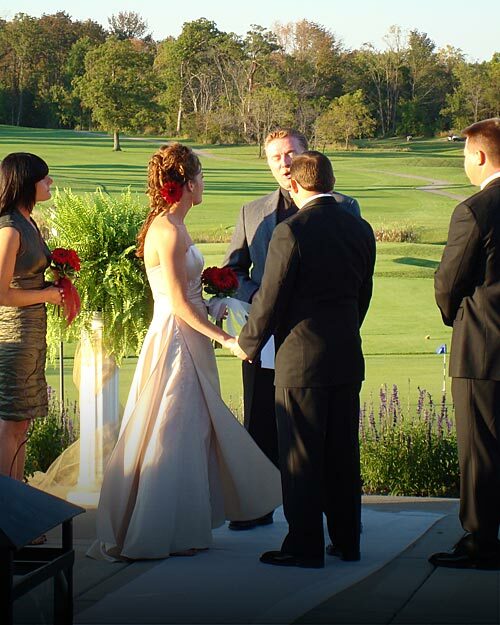 Whether entertaining clients, spending the afternoon with friends and family, or planning your next golf tournament with us, you'll enjoy the best golf experience in northern Illinois at Timber Pointe. 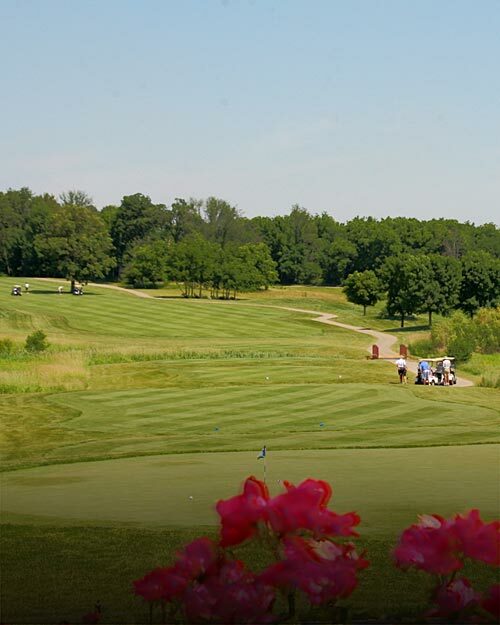 We have the best and most affordable Rockford-area golf membership value. To receive information about our membership levels and pricing, please call (815) 544-1935 or click below.